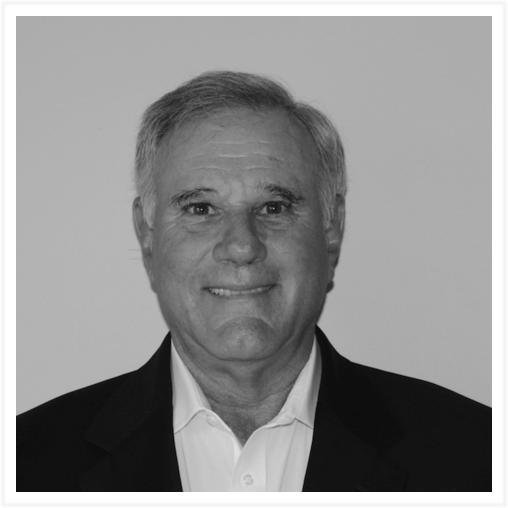 Dennis Blake is a Sales and Marketing Professional who began his career in the fastener industry by spending 18 years with VSI Fasteners beginning in a sales role and later moving into sales management and finally Vice President of Sales. Following his time with VSI Fasteners, Dennis dedicated the next 18 years as Vice President of Marketing for The Hillman Group in Cincinnati, developing products and programs that enabled growth from a regional player to an international supplier of fasteners in North and South America. In his final few years with The Hillman Group, Dennis worked with the CEO on growing Hillman through targeted acquisitions. Dennis currently sits on several other boards in a variety of industries.